well, be proud of me folks, i already crossed off one item from my summer bucket list that i posted on friday. i guess setting goals really does force me to be more intentional. hooray lists! 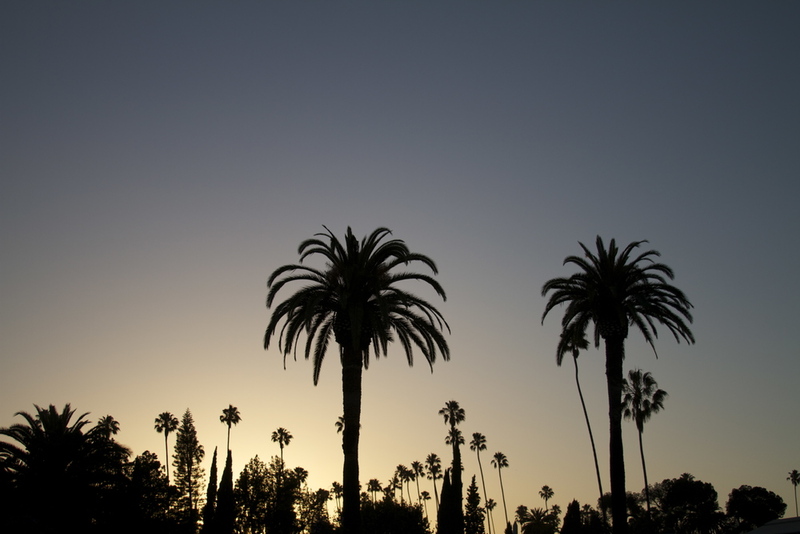 one of my favorite LA summer staples is called cinespia. once a week in the summer, a huge crowd heads to the hollywood forever cemetery (it's gorgeous and a lot of famous people are buried there) to watch a movie that they project outdoors on this huge mausoleum. writing it out makes it seem a little eerie, but it's actually really fun. on saturday, we went to see "the man who knew too much," a hitchcock film starring jimmy stewart and doris day. it was charming. and it was a great excuse for a picnic with friends, and to bundle up in the great outdoors (ha, well it's smack in the middle of hollywood...so just the OK outdoors i guess). 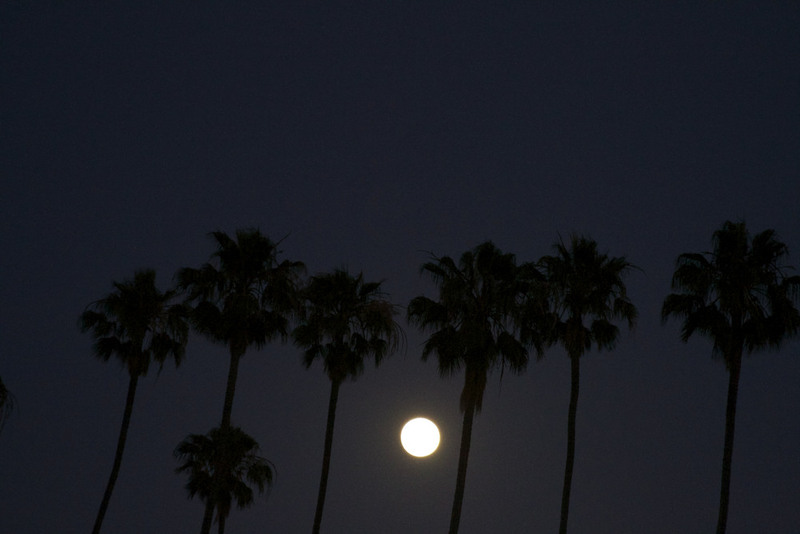 also, it happened to be "supermoon," which i didn't even know was a thing until it happened. and you guys, it was awesome! i've never seen such a huge and full moon. gorgeous. there are a few more films on the calendar for summer, and they sell out quick, so jump on it! 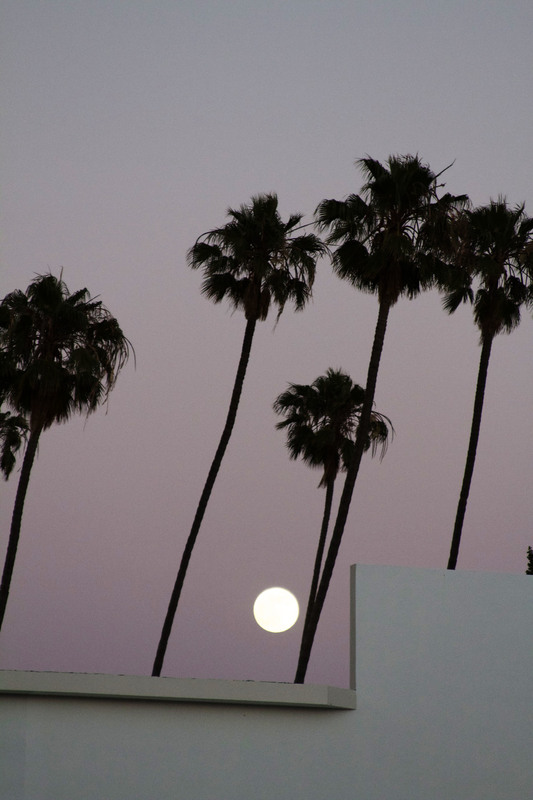 Posted on June 24, 2013 by Lauren Wilson and filed under family fun, film, LA, yummy and tagged supermoon LA movie film cinespia outdoors hollywood summer summer bucket list weekend friends picnic cemetery hitchcock the man who knew too much jimmy stewart doris day favorite.